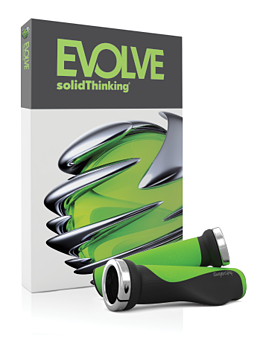 solidThinking Evolve allows industrial designers to develop forms faster, using either Windows or Mac OS X. 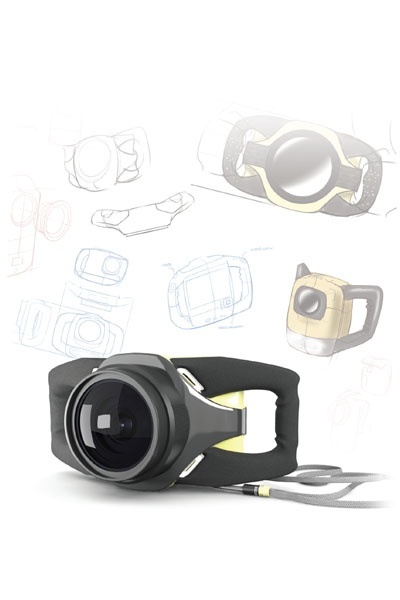 It enables you to capture an initial sketch, explore styling alternatives, and visualize products with realistic renderings generated in real time. Evolve provides organic surface modeling and parametric control, with NURBS-based surfaces and solids and a unique ConstructionTree history feature. Click here to see Evolve in action! © 2019 Altair Engineering Inc.